Thanks Savanna Paine for the feature in Flower Photography! 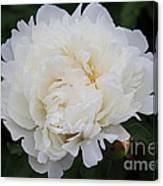 From Grandma's garden, to my mothers, and now mine THE MEANING & SYMBOLISM OF PEONY With a recorded history that dates back thousands of years, it�s not surprising that even the mythology surrounding the origin of the peony has multiple versions. 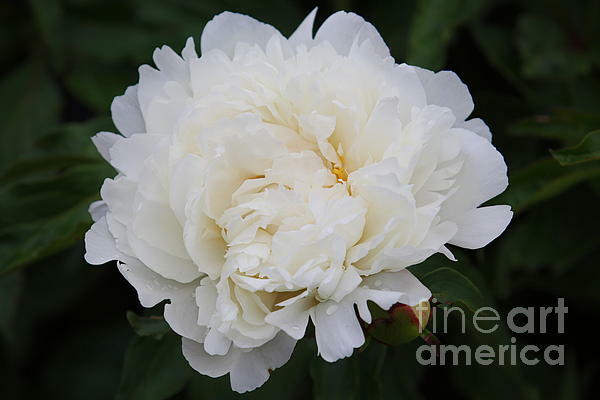 One legend has it that the peony is named after Paeon, a physician to the gods, who received the flower on Mount Olympus from the mother of Apollo. And another tells the story of that same physician who was �saved� from the fate of dying as other mortals by being turned into the flower we know today as the peony. The traditional floral symbol of China, the state flower of Indiana, and the 12th wedding anniversary flower, peonies are known as the flower of riches and honor. With their lush, full, rounded bloom, peonies embody romance and prosperity and are regarded as an omen of good fortune and a happy marriage.